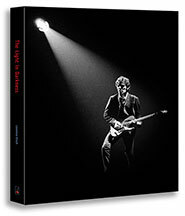 Bruce Springsteen Limited Edition Book, The Light in Darkness. Limited edition Bruce Springsteen book. With less than 100 copies left, now is the time to order this collectable book. world, Friday is the Last Day for this fantastic offer! 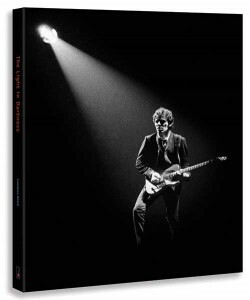 Edition limitée du livre sur Springsteen : The Light in Darkness Economisez maintenant : Port Gratuit durant un seul semaine !